The workshop is full! Please let me know, at heather@heatherboyd.ca or 905-749-8254 if you would like to be on a waitlist or to be informed of the next workshop. Join us at this free family-centred workshop to connect with Heather Boyd, O.T. Reg. (Ont) and other families of young children. At the May Drop-In we will be discussing something that parents wish they had more of, and babies don't seem to want enough of: SLEEP! There are basic biological and emotional needs of infants that sometimes feel at odds with what we expect and what we need as parents, and sleep is one of those big ones. 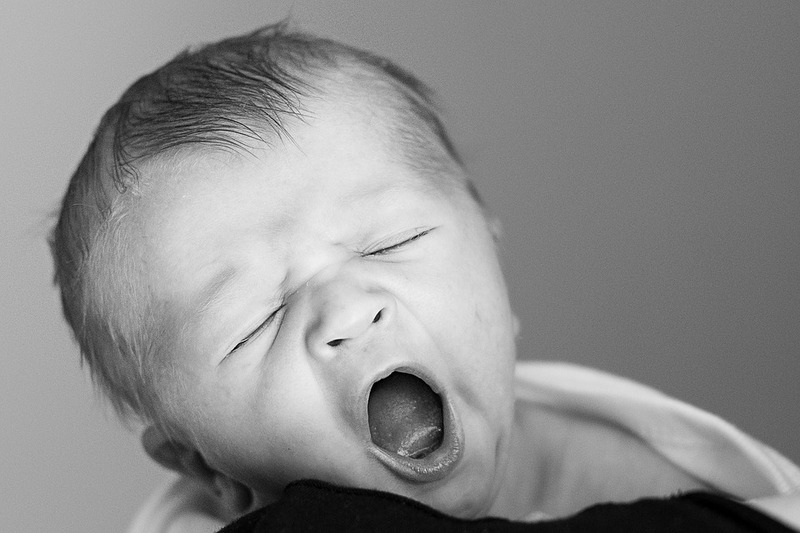 If you have questions about improving your infant's sleep, or your own, please join us. This is a family-oriented event. Older siblings are welcome. Please consider bringing a blanket for baby to lie on, a quiet (non-battery) toy to play with, and, for pre-school and school-age siblings, developmentally reasonable, non-electronic activities. There is space for up to 12 rollers/crawlers with their parents, plus siblings.